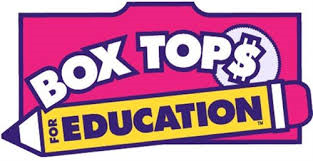 Please collect Box Tops and send them to TLC with your child. We will collect them and take them to MOE. Each Box Top is worth 10 cents, so if everyone collects them it will add up!